Today, 90% of world trade in goods is carried out by sea. 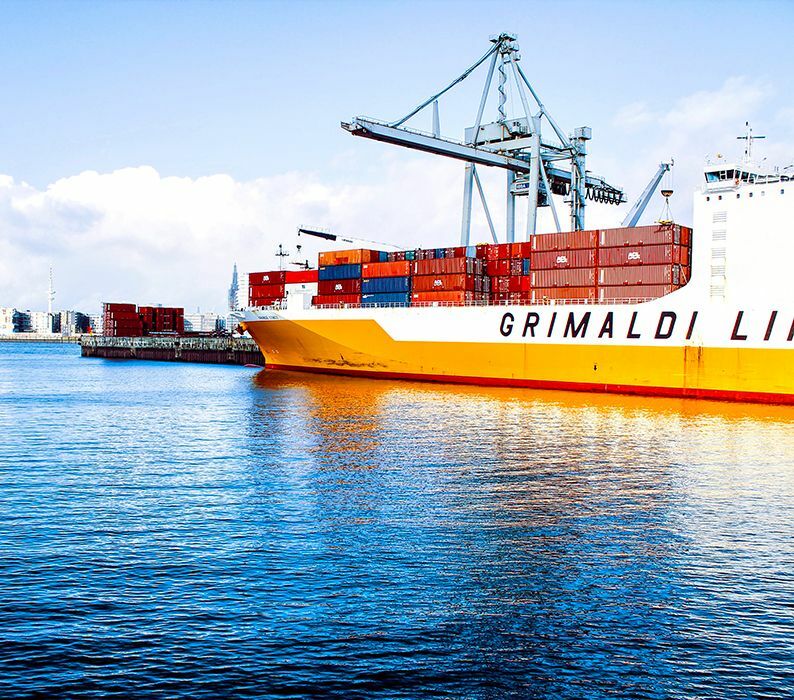 Shipping and maritime transport are essential activities in the global economy. Mastering English has become indispensable in a context where the majority of exchanges often take place in this language. It is therefore essential to develop solid knowledge bases linked to maritime professions. Develop oral and written English skills specific to the maritime field. Acquire and assimilate specialised vocabulary. Master idiomatic expressions, pronunciation and correct intonation in real situations. 1. Initial assessment of trainee’s knowledge. 2. Elaboration of the customised progress plan. 5. Written communication in the maritime field (emails, fax, letters). 6. Oral communication (telephone, meetings). 7. Training and prior learning assessment tests.